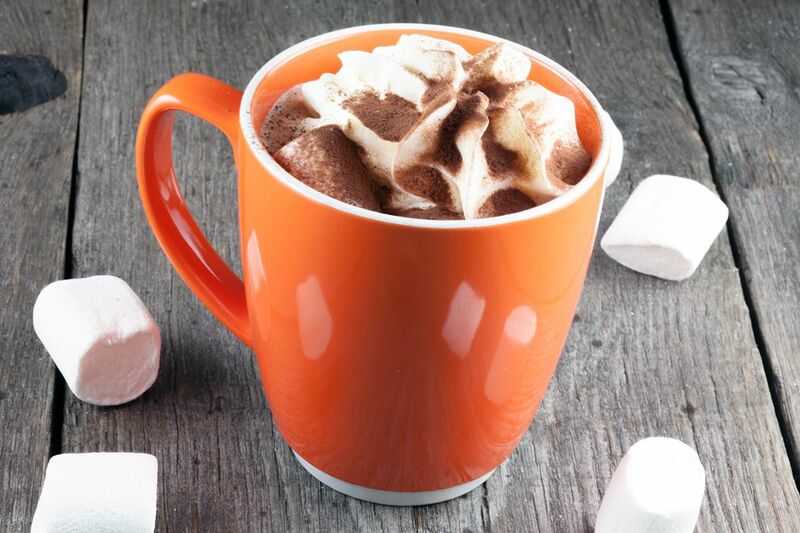 When it's cold outside, it's always nice to warm up with a hot chocolate with rum and marshmallows. Super easy and ready in 10 minutes. 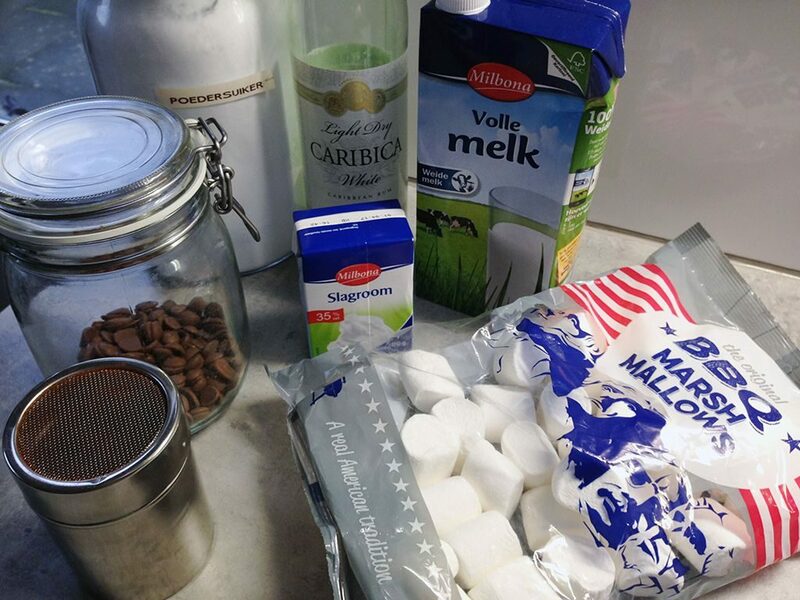 WHIP the heavy cream with a tablespoon of powdered sugar, or use a whipped cream dispenser. HEAT the milk on low heat and if you’re using chocolate bars, you need to chop them up into smaller pieces. As soon as the milk is hot enough, STIR in the chocolate. 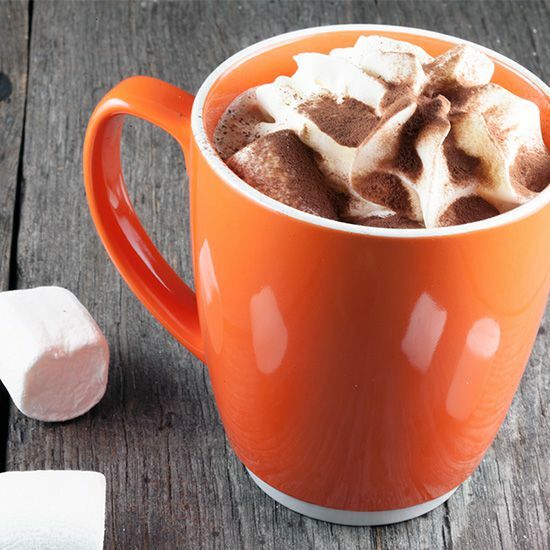 Chocolate is already sweet, and so are the marshmallows, but you can always choose to add some sugar to the chocolate milk. Turn off the heat and ADD the rum. 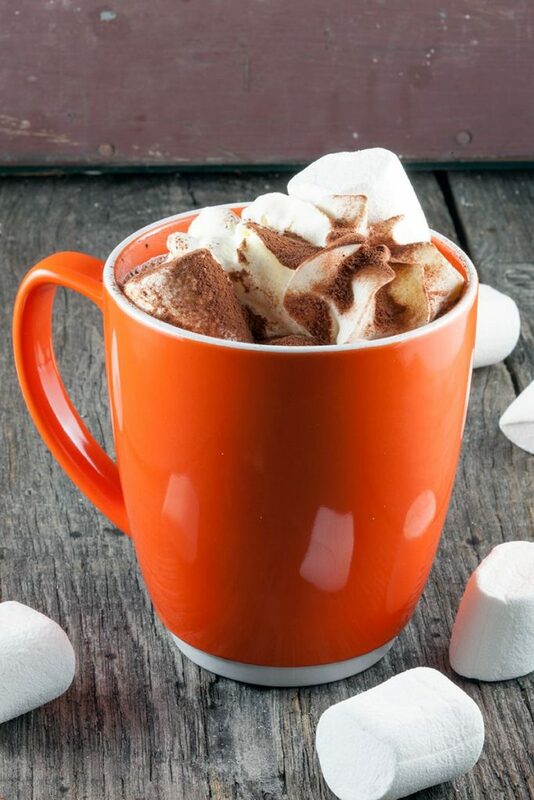 DIVIDE the hot chocolate over the mugs or glasses and finish it off with whipped cream, marshmallows and cocoa powder. Enjoy!